The fastest and most reliable 4G-LTE network in Jamaica. Enjoy the best rates to talk, text and surf while you pay as you go! Want more minutes and data to stay connected longer with friends and family? Gig up Youhself! It's the Giggest Mobile Data value Plan. Join the FAM and get 1 day 250MB of Mobile Data plus 200 FREE anywhere minutes to call anyone on any network in Jamaica, USA, Canada, China, India and landlines in Spain & the UK. 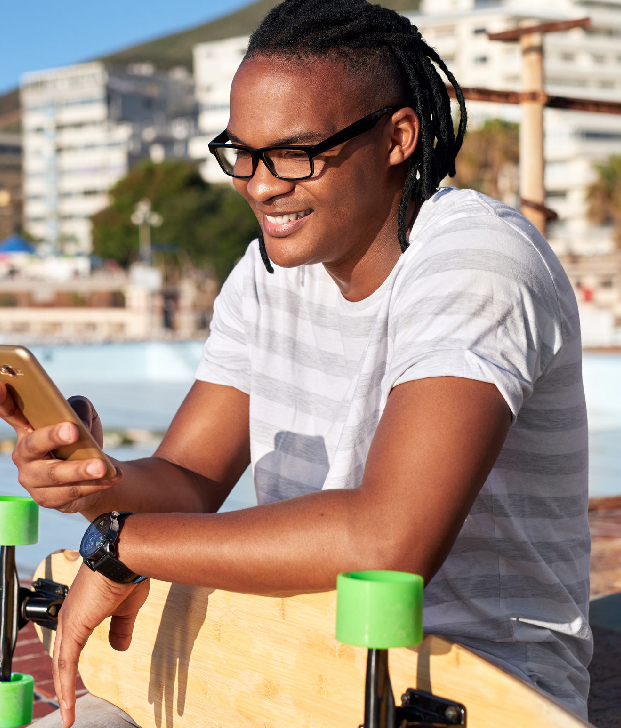 Enjoy minutes and unlimited texts to your 5 favourite people with local FLOW mobiles and FLOW landlines (formerly LIME landlines) for as low as $220 per week. The Faves plan is available to mobile customers on the XL Value plan. Save even more on international calls with a WorldPak Plan. Call China, India, USA, Canada and landlines in the UK and Spain at low rates with WorldPak International Calling Plans.